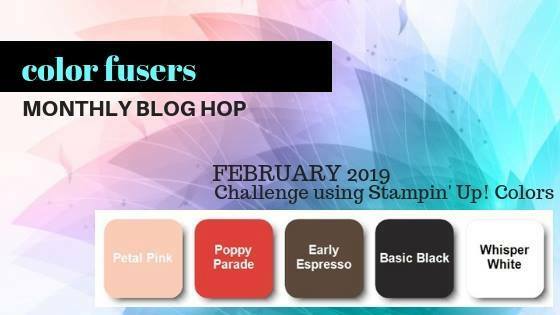 Welcome to the Color Fusers Blog Hop for March! 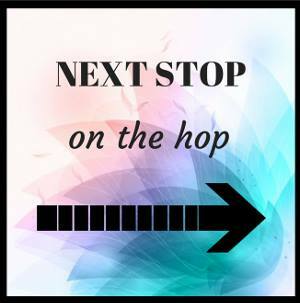 Today we are featuring projects made with the following colors: Gorgeous Grape, Highland Heather, and Smoky Slate! 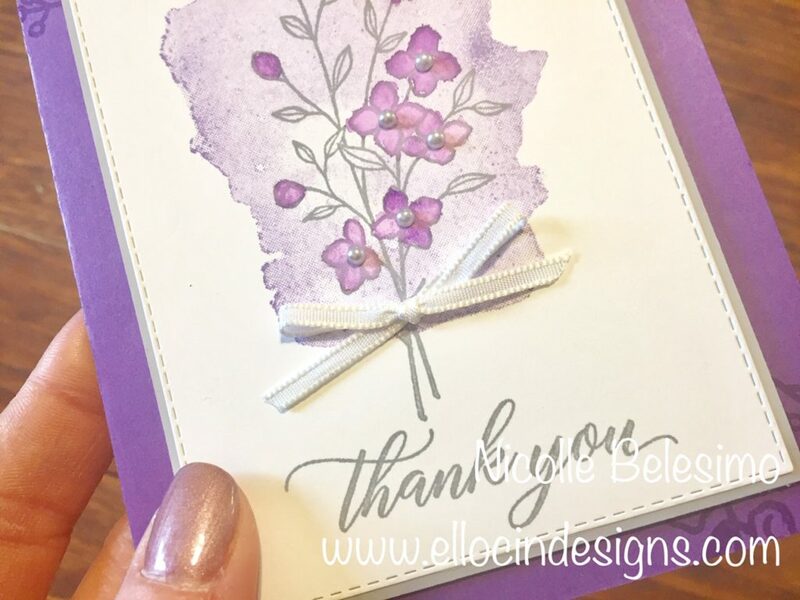 I used three different stamp sets on this card: Love What You Do, Touches of Texture, and Kindness & Compassion. I also used the Stitched Rectangle Framelits, Whisper White 1/8 inch Sheer Ribbon, and Pearl Basic Jewels. 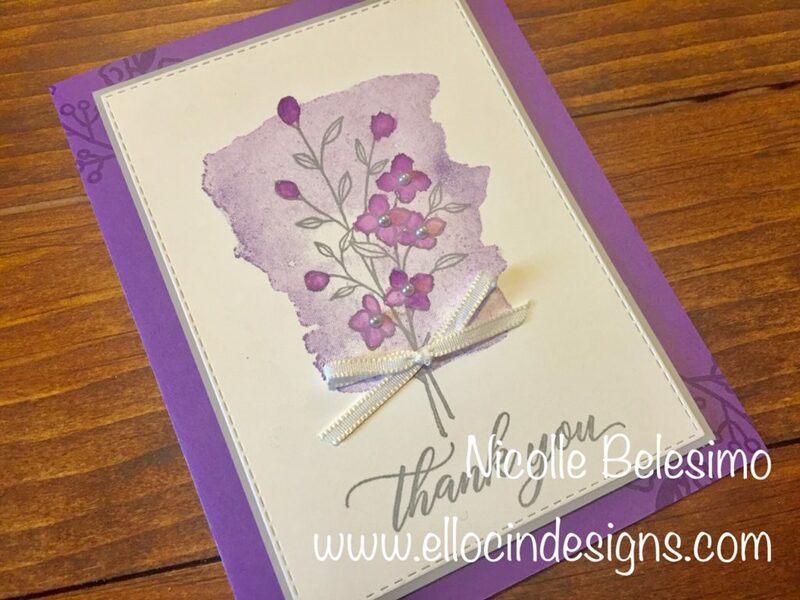 Cut the card base from Gorgeous Grape cardstock and fold in half. Cut the middle layer from Smoky Slate cardstock. Cut the top layer from Whisper White on the Big Shot using the Stitched Rectangle Framelits. 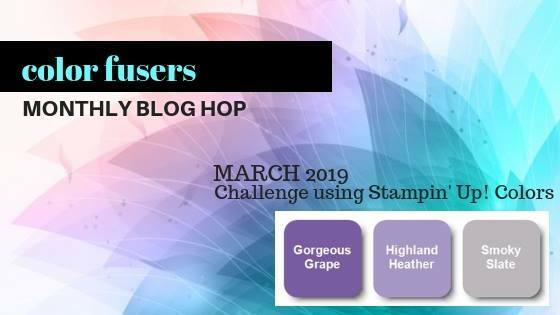 Ink up the watercolor image stamp from Love What You Do with Highland Heather ink and stamp off the ink one time. Then stamp onto the Whisper White piece. 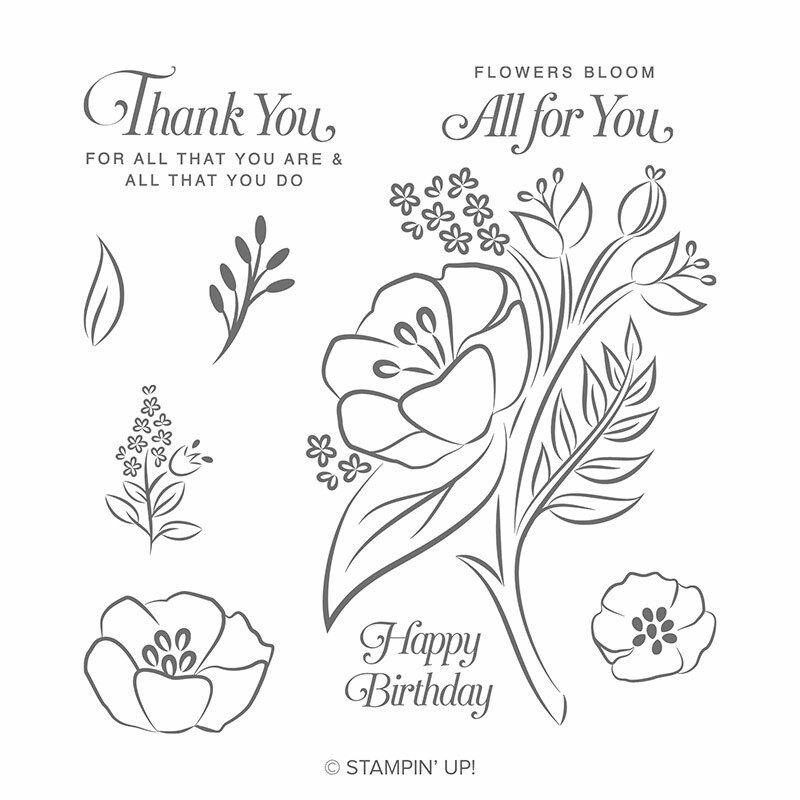 Stamp the floral image from Touches of Texture in Smoky Slate ink. Stamp the sentiment from Kindness & Compassion in Smoky Slate ink. Watercolor the flowers with Gorgeous Grape ink using an Aqua Painter. Set aside to dry. 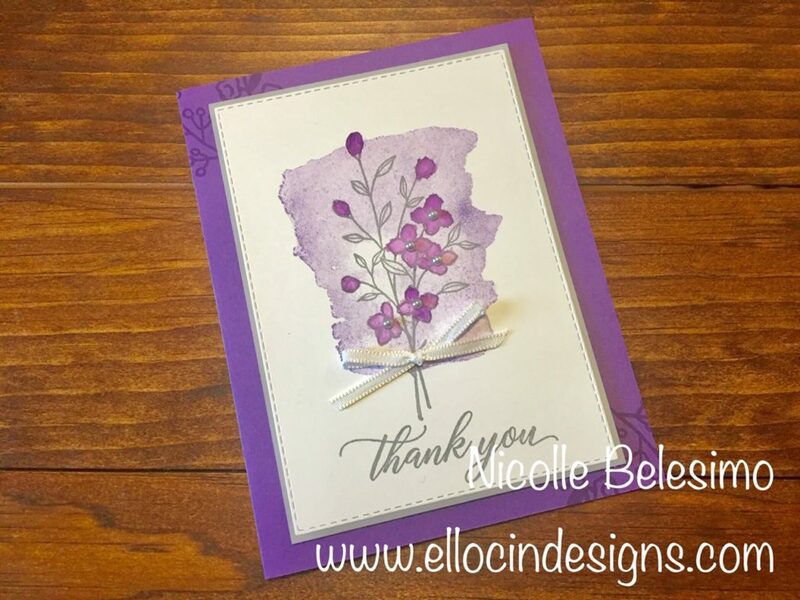 Stamp the floral images from Love What You Do in the corners of the card base in Gorgeous Grape ink. When dry, adhere the Whisper White top layer to the Smoky Slate middle layer with Snail Adhesive. 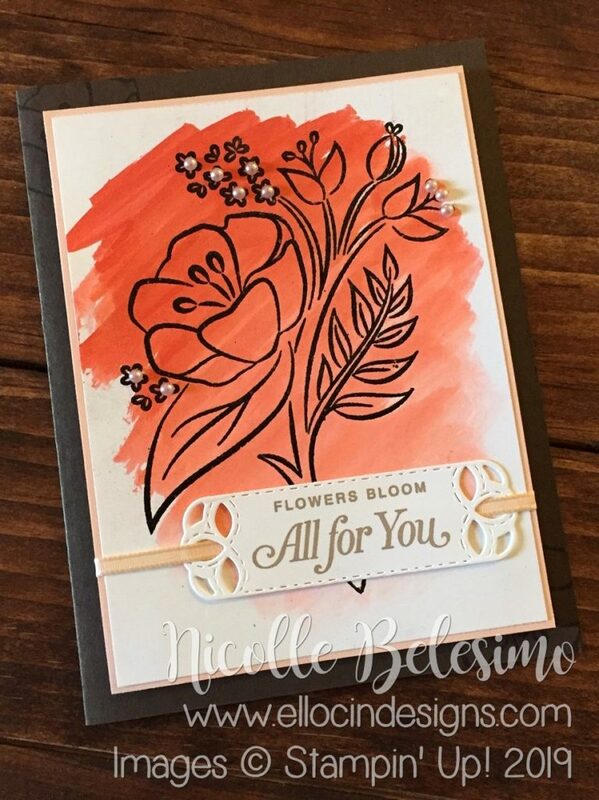 Then apply to the card base with Stampin’ Dimensionals. Make a small bow from the 1/8 inch Whisper White Sheer Ribbon and adhere with a glue dot. 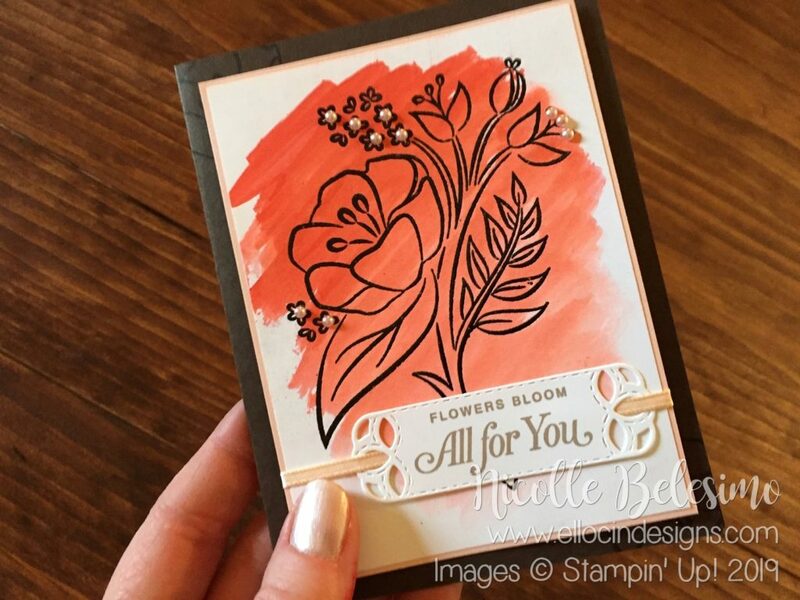 Color some small pearls from the Pearls Basics Jewels with a Light Smoky Slate Stampin’ Blends marker and apply to the card. Thanks so much for visiting today! I hope you have enjoyed my project for this month! 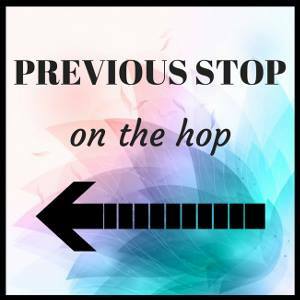 Please be sure to visit the next stop on our hop, which is Melanie Hockin’s page!